Home » Uncategorized » IT’S TAX TIME!!! Welcome to 2016! 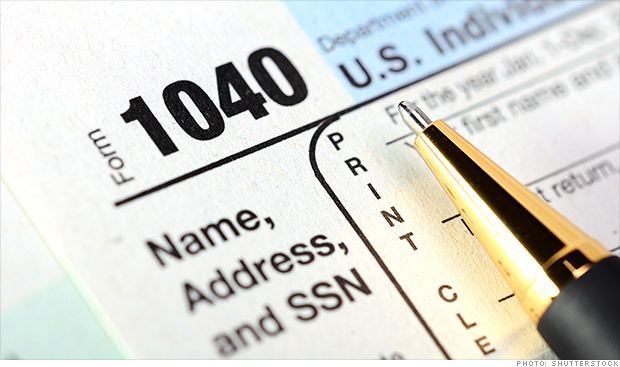 It is time to get your 2015 tax, investment, and financial matters in order. We look forward to helping you in the upcoming months. IDENTITY THEFT is a significant problem within a depleted IRS. It was reported that 7% of all returns filed electronically last year were fraudulent. It has happened to some of our clients too. Filing a Police report, as well as a complaint at www.ftc.gov and www.identitytheft.gov are the beginning steps if you are a victim. Remember: IRS does not initiate contact through emails or by phone. Please take a moment to call us and set up your appointment. We will begin tax appointments on Monday, February 9, 2016. We offer evening, as well as Saturday appointments. Our tax season office hours will be Monday through Friday, 8:00a.m. – 5:00p.m., (evenings by appointment only) and (open during the lunch hour), and Saturday hours will be 9:00 a.m. – 4:00 p.m., (closed for lunch 12: noon to 1:00p.m.). We encourage you to check out our website www.renocpa.net and blog www.renocpa.net/blog where you can find many helpful articles about tax, blog posts, and we welcome you to subscribe to our blog posts. We are thankful for your patronage and appreciate all of your referrals. REFER A FRIEND, RECEIVE A GIFT!! !